Family traditions are a great way for stepfamilies to connect with one another. Family members come together and work toward a common goal in a non-threatening environment. Traditions can be as simple as picking out a tree together or making paper chains to count down the days toward Christmas (one of my kids’ favorites). The goal is to find activities that the family enjoys and will look forward to doing together. Flexibility is the key to being successful with family traditions in stepfamilies. When our kids were younger we had a difficult time managing our visitation schedule with the other households. 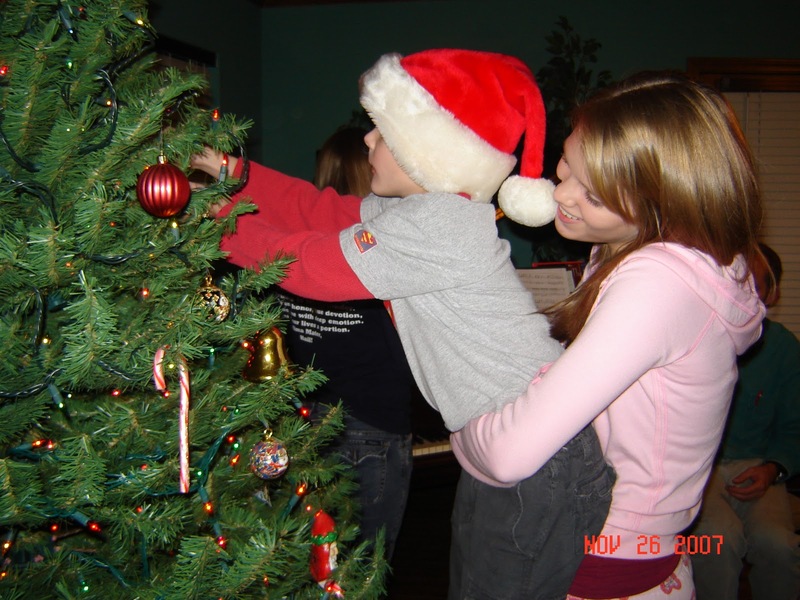 But we always persisted in finding time to come together and enjoy activities such as decorating the house, going to a light show, and attending special services at church. As our kids have gotten older, circumstances have changed and it’s easier. With family traditions in place, everyone knows what to expect and works at accommodating their schedule to allow time to participate. Family traditions create bonds with family members that are strengthened every year as activities are enjoyed together. They provide a means of expressing love and laughter together, helping protect a family from brokenness and conflict. Loyalty and commitment toward one another are gained while working for a common purpose. It’s never too late to start family traditions. They offer a sense of belonging that can help cement relationships. Bring your family together and enjoy some new traditions this year! What traditions does your family participate in together?